Chinese smartphone maker vivo will officially unveil the X9s and X9s Plus next week, on July 6 to be precise. So far both models have passed through TENAA, which outed most of their specs, but some mysteries have remained. For example, one had to do with the chipset the devices are using. 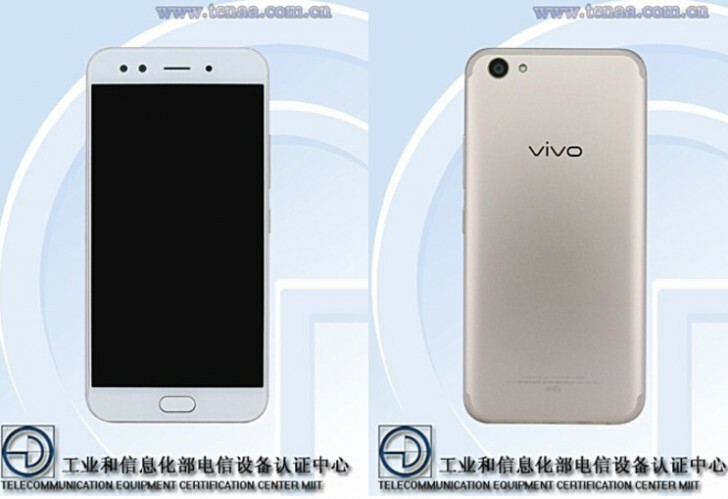 Now though a Geekbench run performed by a handset going by the model number vivo TD1608 has revealed that information too. We assume this is the smaller X9s, since GFXBench lists the same model as coming with a 5.5-inch 1080p touchscreen, and the X9s Plus was sporting a 5.85" panel at TENAA. Either way, it's entirely plausible that the two will share the SoC, which is the Snapdragon 660. This was announced last month as the latest premium mid-range chip from Qualcomm. The vivo X9s will also come with 4GB of RAM, 64GB of storage, a 16 MP rear camera, and a 5 MP + 20 MP dual selfie setup. It will run Android 7.1.1 Nougat. The X9s Plus will sport a 3,920 mAh battery. Well, interesting for its price-to- performance segment.